is a private, nonprofit, tax-exempt organization, whose purpose is to raise philanthropic support for capital and endowment needs of Harlan County Health System. The Foundation is committed to the wellness of the entire region. It seeks to develop lasting relationships with individuals, families and businesses who also value quality health care close to home. 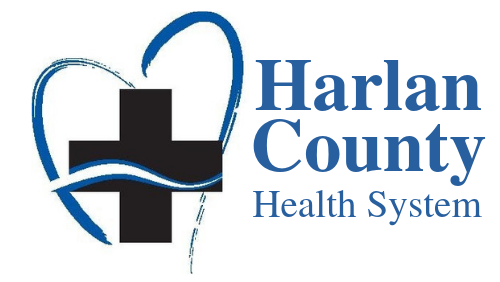 All contributions to the Harlan County Health System Foundation are tax deductible to the extent allowable by the Internal Revenue Service. As always, you should consult with your legal and/or financial counsel. HCHS Foundation gives residents an opportunity to invest in their health system through wills, trusts, life insurance and gifts. It benefits the giver, the gift is forever and every dollar is used to benefit Harlan County Health System.